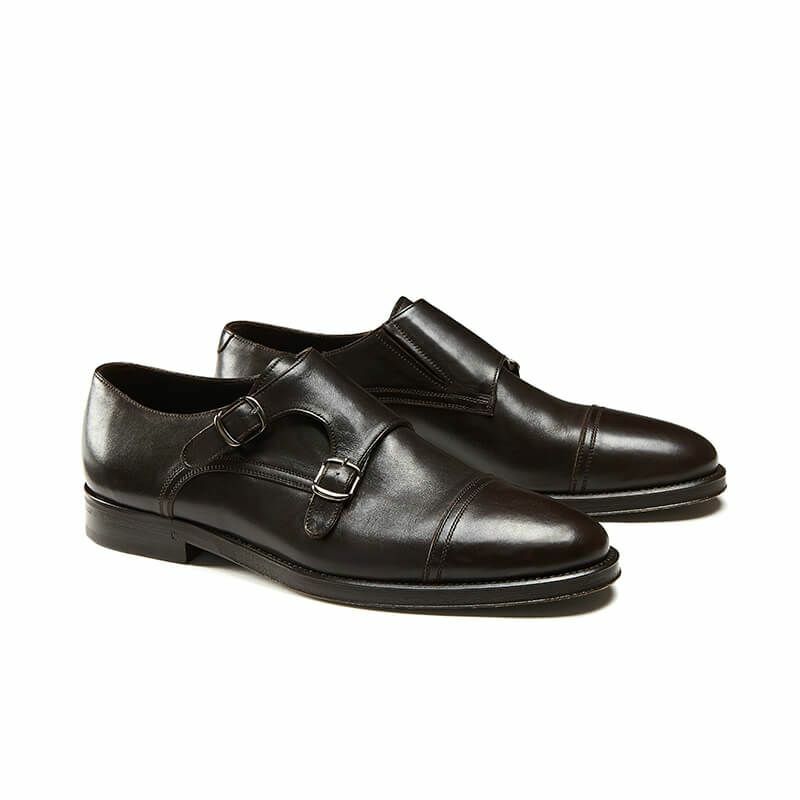 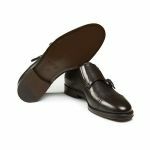 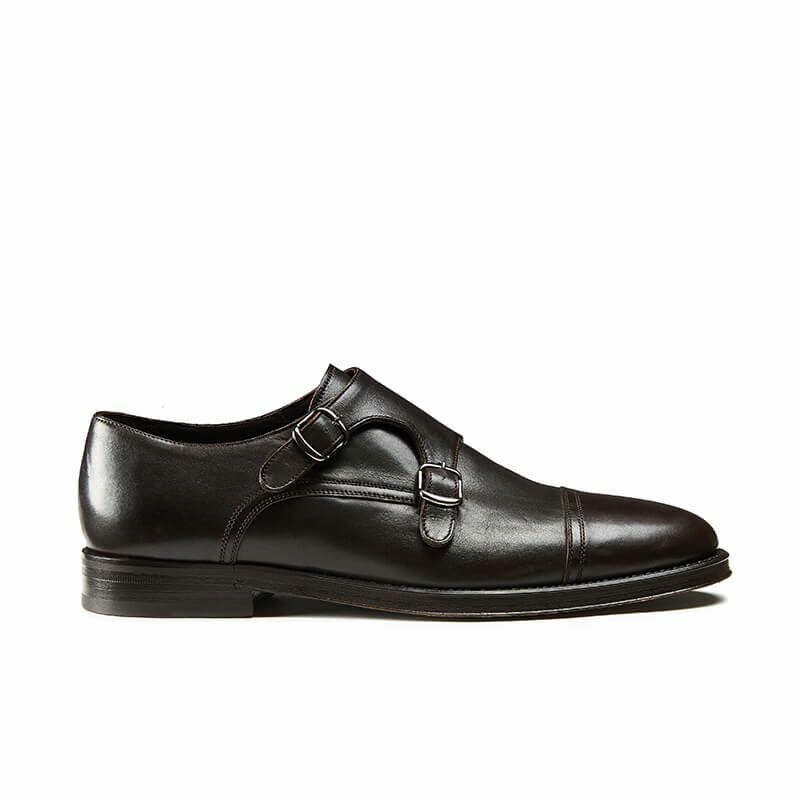 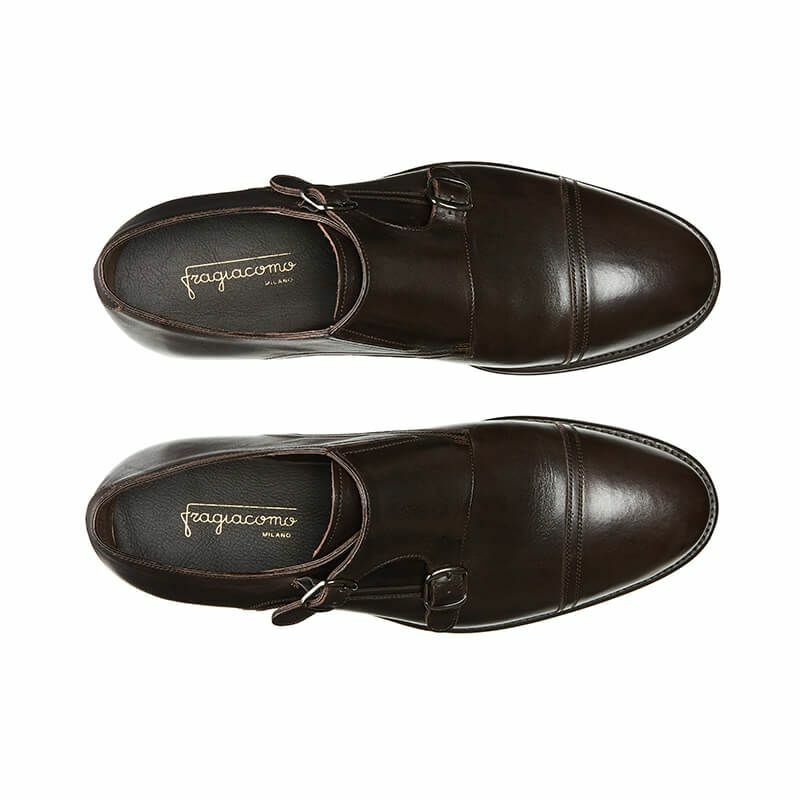 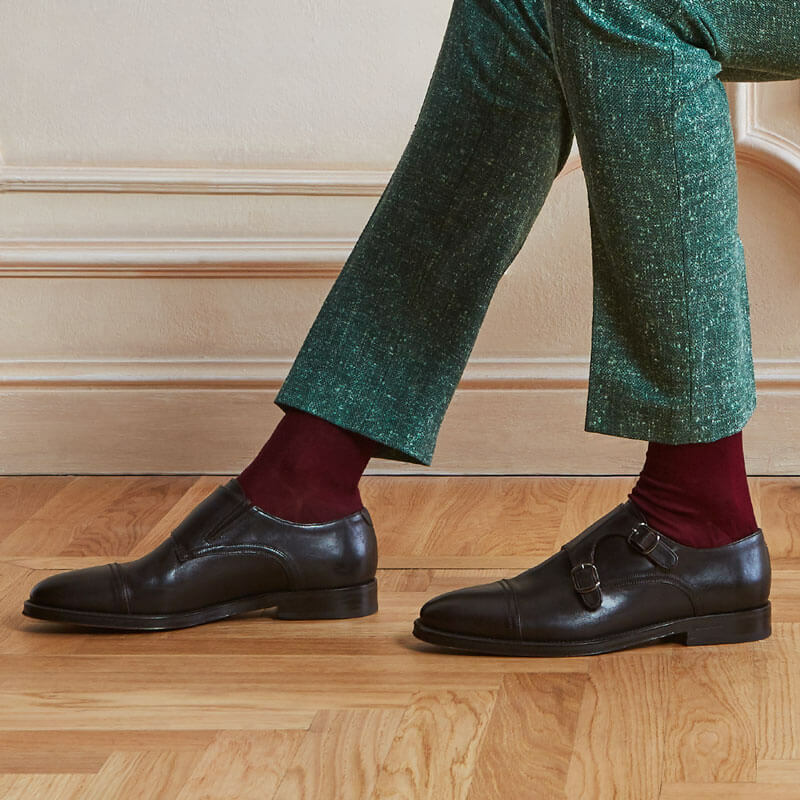 The iconic and timeless monk-strap style encapsulates the whole heritage of the House of Fragiacomo and continues to represent a must-have for the most style-conscious. Among its early aficionados the likes of Tony Renis and Kirk Douglas, although today it is also appreciated by younger customers. Leather blake-rapid double-stitching technique characterizes this style with rubber midsole, which ensures comfort and style. The hidden elastic insert allows for maximum freedom of movement, while handcrafted details and the dark brown nuances add a contemporary appeal. 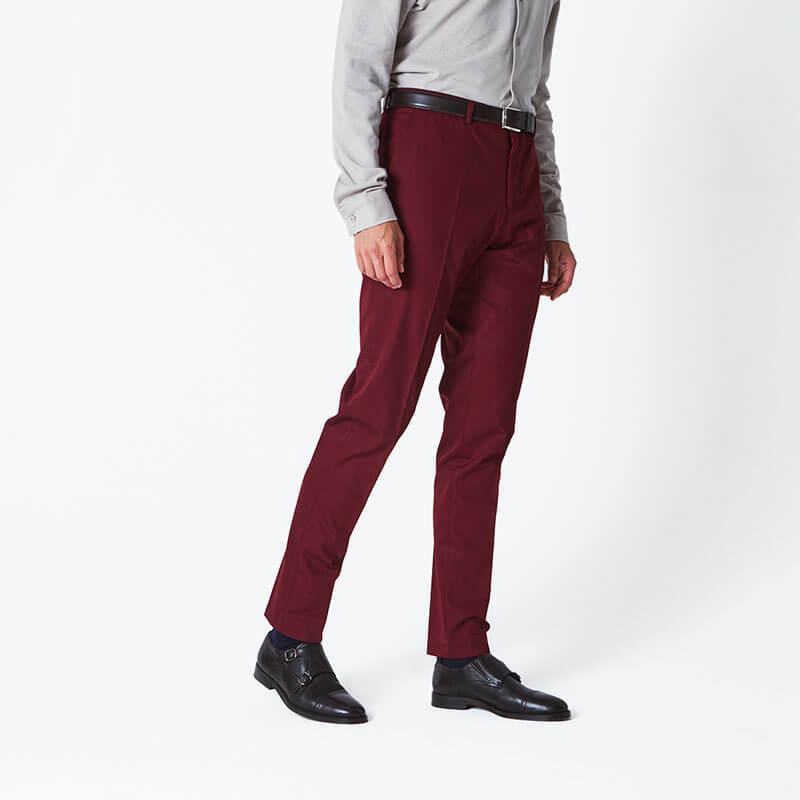 Perfect for the office, the style bestows refinement to even the most casual of outfits.